This cute little baby sheep with keep you warm all night! 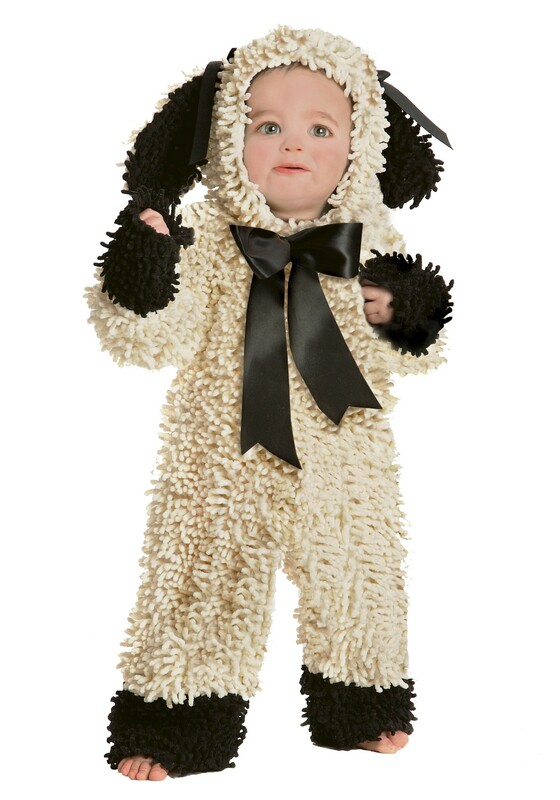 This polyester sheep jumpsuit features an off-white exterior with thick fibers that look like lamb's wool. 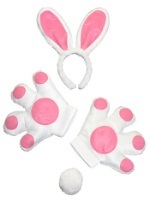 The plush interior is soft, and the costume velcros at the chest. 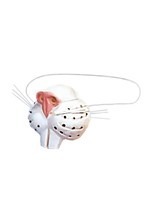 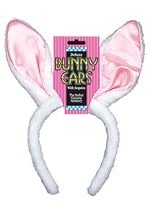 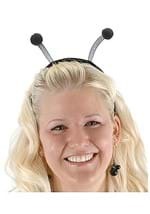 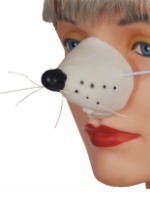 The attached hood sports ears that are black inside, and the cuffs of the sleeves and legs are also black. 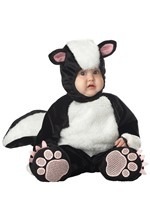 A black-ribbon bow is attached at the top of the chest for added cuteness. 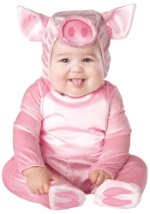 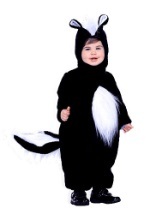 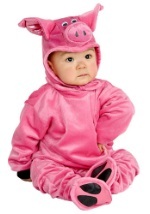 Add this costume to a baby animal group costume!